There’s something to be said about Tuscany’s breath-taking landscapes. Italy offers, of course, a wide variety of mesmerizing locations and captivating sceneries, but few sights can rival with the magnificient sense of awe and wonder of a Val d’Orcia experience. In anticipation of the highly spectacularized Palio of Siena, and amidst the many luxuries and excellences that Tuscany showers on visitors and tourists, an helicopter tour of the Val d’Orcia is a treat that you don’t really want to pass. If the weather allows for it and you are not afraid of heights, this is an experience that will forever imprint itself in your heart. Don’t be surprised to find yourself pacing… counting the hours… restlessly waiting until the scheduled time for your helicopter take off. 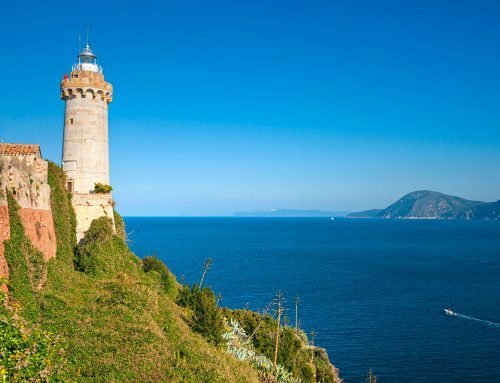 Italy, and especially the astounding landscapes of Tuscany, have that effect. 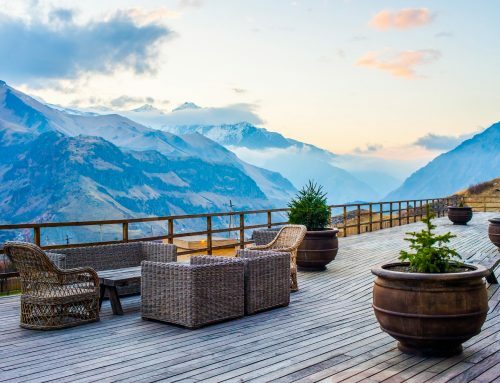 You think you’ve delved into the culture and the beauty of the place – you’ve seen and savored it all – yet there is this feeling that the best might be yet around the corner. Or in this particular case, up in the sky. Your gut feeling was right on the spot. Now don’t get me wrong – visiting Tuscany and the Val d’Orcia by ground is exceptional in itself. 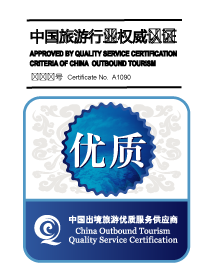 It gets you in the “there and now” of an otherworldly land that seems to be still deeply rooted in its rich historical tradition, while enjoying all the modern day accomodations, luxuries and benefits that a specialized five-star tour operator (such as Italian Luxury Consulting) can bestow. Likely, by the time you take up the offer of a helicopter tour of the Val d’Orcia, you’ve already breathed – absorbed – the atmosphere and the enchantment of this all too special niche of Italy. It gets better. Take my word on that. Even if you’re a seasoned traveller used to the pros of ultra high profile vacations, you’ll never forget the moment the helicopter takes off from the ground to take you higher and higher above the stunning landscapes of the Val d’Orcia. Soaring in an impossibly blue sky, amidst strong gusts of wind leading you onward, you’ll be mesmerized by the radiant sights displayed below you. 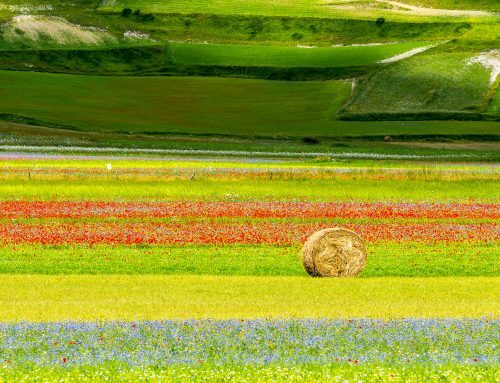 To quote a commonplace adage, the Val d’Orcia is really a jewel with its dazzling, vibrant colours – but one you can appreciate in all its technicolor suggestions only from above. What you can expect from your helicopter ride over the Val d’Orcia – what you’re entitled to look forward to, as the peak of your Tuscany vacation – is a lush, glorious landscape of brightly colored hills and gentle slopes, crowned by ancient trees and lovingly speckled and spattered by the Val d’Orcia castles, which take the breath away whether you’re approaching them from afoot – or whether you’re enjoying a flight over their turrets. Don’t forget to bring your digital camera – because these are emotions you’ll very seldom experience in your life again, and never want to forget. Take snapshots – take videos – and let the professional courtesy and quality services of a five star tour operator spoil you with a highly panoramic helicopter flight, culminating triumphantly with your return to the most exclusive and fascinating hotels and accomodations of Tuscany. 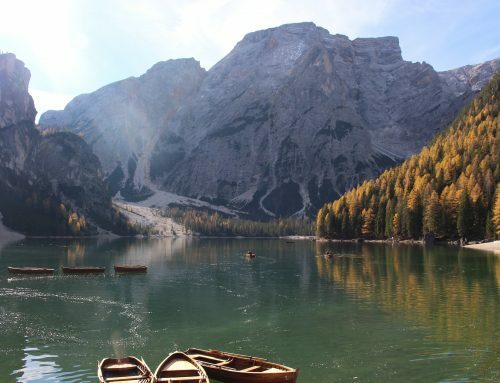 It could be a sensational crowning to your luxurious Italian holiday – but wait! There is more! 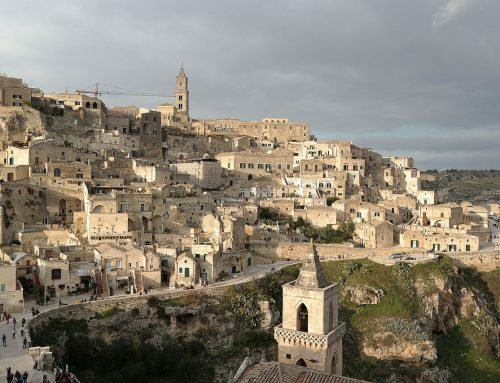 Whether you’re visiting Tuscany on the fly as part of a grander tour or Italy, or plan to thoroughly wnjoy the country on an exclusive getaway, you can not and should not even dream of missing out the Palio of Siena. Held twice each year, in July and August, it is a tradition rooted deeply in the historical background of Siena and of Tuscany; a recreation of ancient customs that are lovingly preserved, brushed off and re-enacted every year. But the Palio of Siena is much more than that. It’s a testament to the many influences and cultural echoes of a past reaching out into the present, a past you can live and breathe and thoroughly fall in love with. It’ll reel you in, and before you know it, you’ll be researching the history and traditions of Siena with the heartfelt enthusiasm of a scholar. Because the story of this city and of the country is as much part of its core as are its many attractions and accomodations for tourists. The historical pageant is the best example of this. 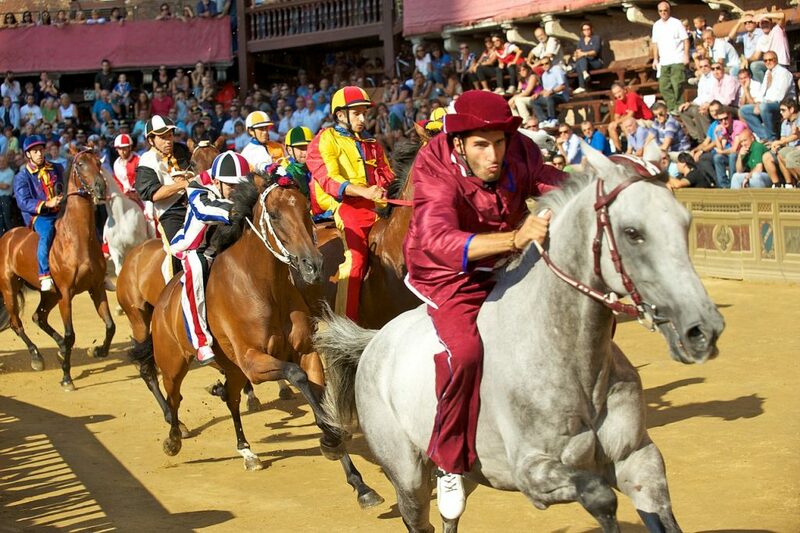 It is, in fact, the “heart” of the Palio nearly as much as nthe horse race itself – if not more so. Spanning through two hours, the pageant re-enacts costumes, traditions and lores which have been a constant of the Palio of Siena since as early as 1644 – unchanging and unchanged in its profound symbolic values. 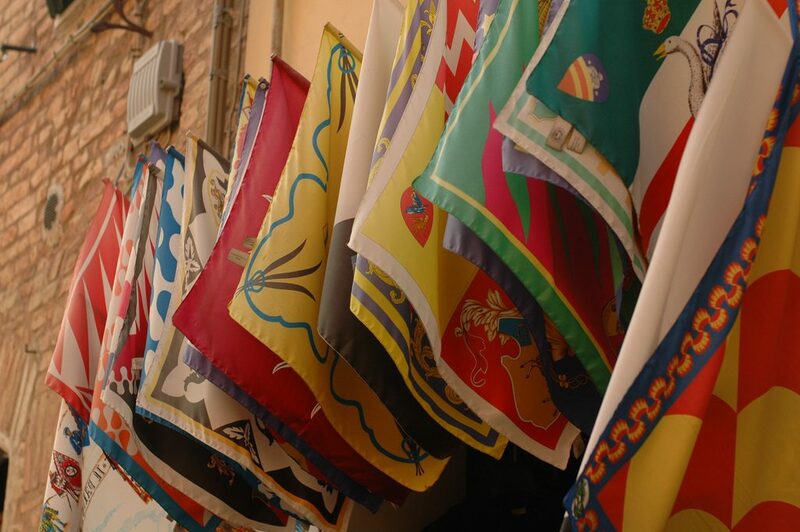 For many tourists, it’s the amazing, painstaking level of details and accuracy that surrounds each expect of the pageant – from the original antique costumes to its artfully elaborated choreography – that really crowns the four days of the Palio experience. During the four days, indeed, you’ll share in the anticipation and the atmosphere of this long-awaited joust, with the fervent hustle of activity around Piazza Del Campo. Almost before you know it, you’re gonna be drawn into the passionate enthusiasm of the rivalry between the various Contrades, which is lived with pride and loyalty by the Sienese inhabitants. Ultimately, the cheer and the spur is infectious, particularly as the Palio’s day comes to a close; the competing Contrades held large, exclusive open air dinners to celebrate their representative jockeys and horses, to which you too can attend. Savoring the delicacies and the high quality flavors of traditional Siena recipes is a treat, no less so than waking up early the next day in a throbbing haste – because in order to live the Palio of Siena experience to the fullest, you ought to reach your booked up seats at least three to four hours before the event itself. You really don’t want to miss a single instant of this fun. As the day wears on and the sun slowly sets, you’ll find yourself swept ahead in the wait for the wonder – of the horse race itself, with its astounding display of dexterity and skills, and of the pageant preceding it – that repeats itself twice a year in the magnificent corner of Siena. An experience – you’ll find out – to which words (or even pictures) can hardly do justice.